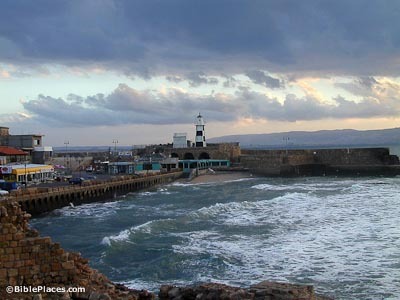 Acco (then known as Acre) was conquered by the Crusaders in 1104 A.D. They held Acco even after having lost control of Jerusalem in 1187. It then became the greatest port of their empire. The Mamluks ended Crusader rule in Acco in 1291. Napoleon understood the strategic value of this site. He claimed that if this port city had fallen to him, “the world would have been mine.” His 1799 siege failed. 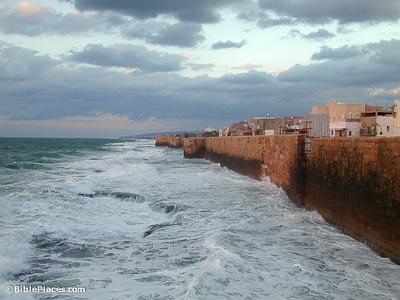 Five hundred years after the Crusaders left, the Druze prince Fakhr ad-Din rebuilt the city. 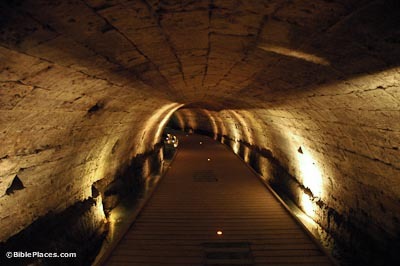 The Muslims could not destroy the Crusader’s underground labyrinth, so it can still be visited today. These buildings were originally above-ground, but Al-Jazzar simply built his city over them. 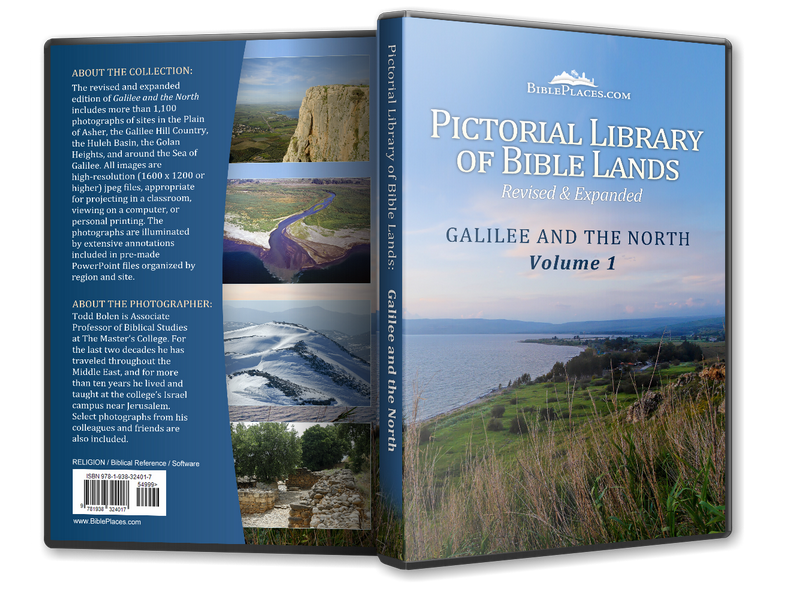 The excavations were stopped for fear that the Arab town might collapse. Today, most of the Crusader city is still buried. Only the area that is originally known as the “Hospitaller’s Quarter” is open. 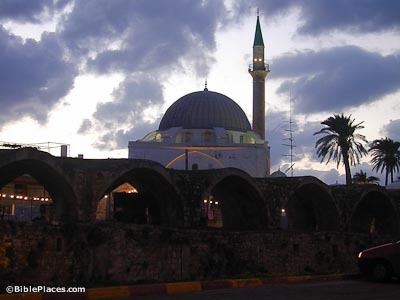 The emerald-domed, 18th-century Mosque of Al-Jazzar is the third largest mosque in Israel. Construction began in 1781, on the site of San Croce, the original Christian cathedral of Acco. The Roman columns inside were taken from Caesarea. Inside the mosque is a shrine containing a hair from the beard of Muhammad. Other hairs from Muhammad’s beard can be seen in Istanbul, Turkey.